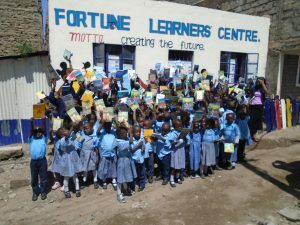 Charles Owino has been running the Fortune Learners Centre in Kayole Nairobi since 2013, he was inspired to open the centre after seeing vulnerable bright children begging on the streets. The school offers educational programmes and school trips, meals, orphan and care-givers protection, HIV awareness, school trips and workshops. 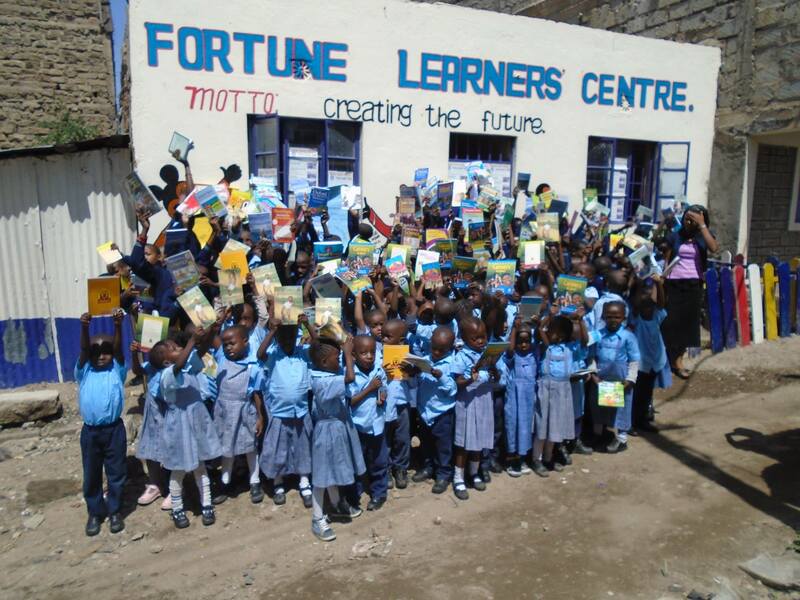 There are around two hundred children attending the school on a daily basis. 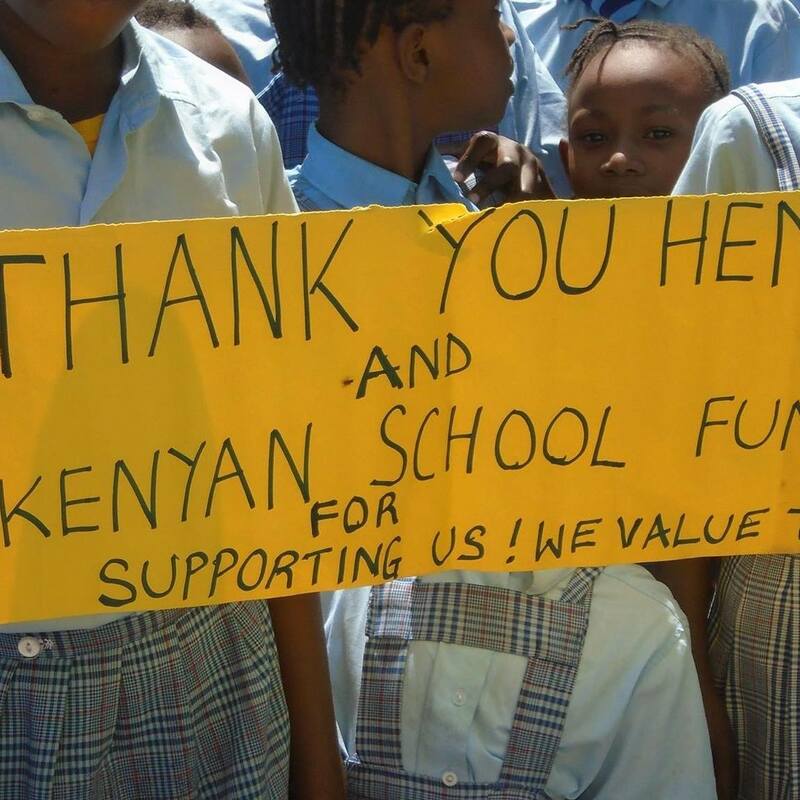 The Kenyan School Fund is now supporting the centres food programme, this will help the children so they aren’t hungry on a daily basis as some do not have parents or caregivers. 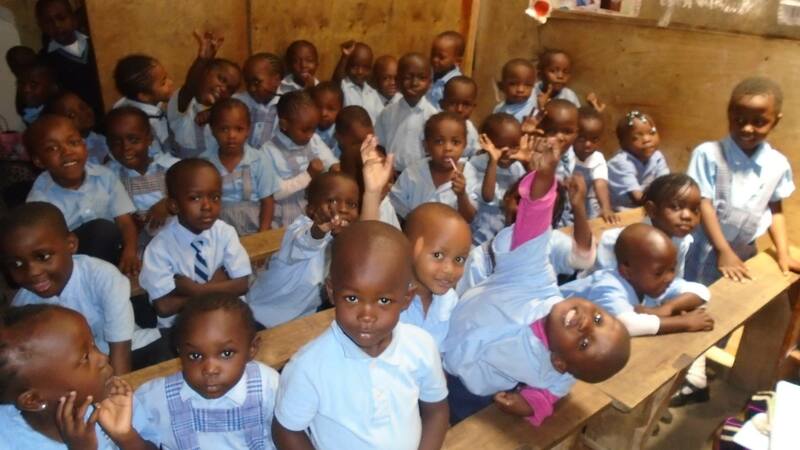 The meals will allow the children to become healthier and able to concentrate in class.